The Japanese manufacturer says the court ruling was "regrettable." In May last year, the South Korean government accused Nissan of using emissions defeat devices on some of its models sold in the country. 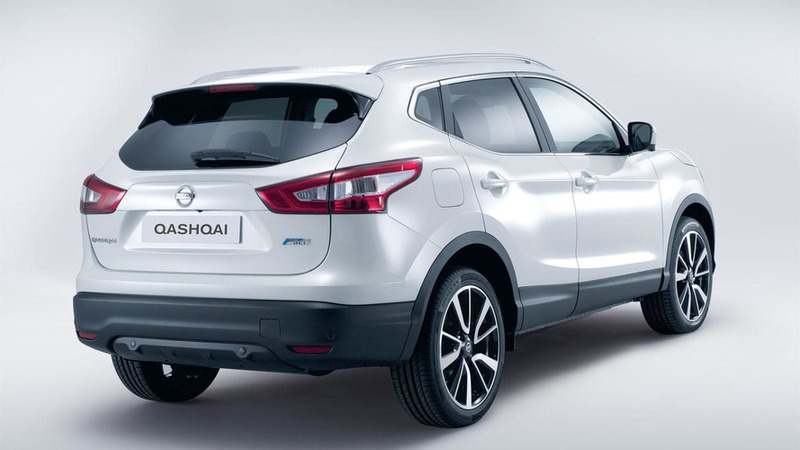 The country’s environmental ministry claimed there were at least 814 examples of the latest generation Qashqai crossover equipped with a diesel engine that cheats pollution regulations. The regulator fined the automaker $279,900 and also requested the affected vehicles to be recalled. Now, a South Korean court ruled against the Japanese manufacturer, siding with the government in the emissions case. According to the judge, Nissan used a defeat device to deactivate the emissions reduction system in the diesel Qashqai under regular driving. This deactivation led to nitrogen oxide (NOx) emissions in excess of the local regulations. "It is reasonable to believe that the vehicle in this case achieved certification with false and other illegal means," the court said. Just like before, Nissan denied the accusation, saying the court ruling was “regrettable” and “possible measures” will be considered. "There is no change in our stance that we have not used any illegal devices in our vehicles," a Nissan spokeswoman told Automotive News Europe. Sales of the Nissan Qashqai, as well as a total of 10 models from BMW and Porsche, were banned in South Korea earlier this year. The environmental government discovered the automakers have fabricated certification documents and fined them a combined penalty of 7.17 billion won, or approximately $5.9 million at the current exchange rates. In August, last year the country also banned a total of f 32 models from Volkswagen, Audi, and Bentley, including the VW Golf bestseller. The German company was fined 17.8 billion won ($15.98 million) for falsifying documents on emissions or noise-level tests since 2010. 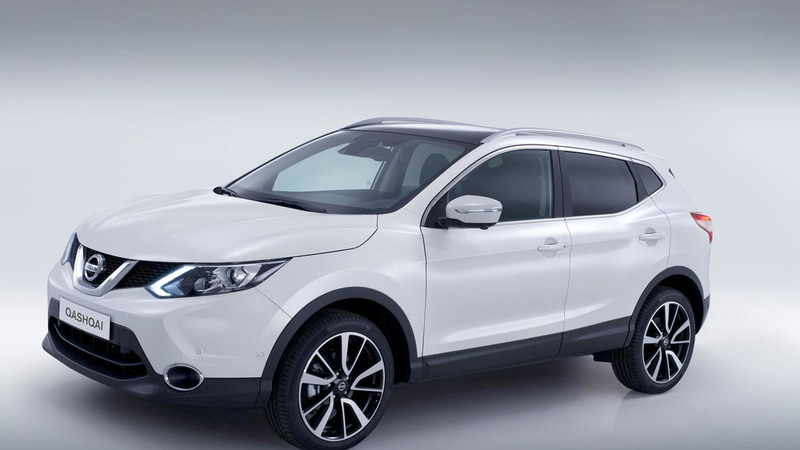 Gallery: Nissan Qashqai reportedly coming to the U.S.